Arcadis announced its selection as Owner's Project Manager (OPM) by the Massachusetts Convention Center Authority (MCCA) to oversee a capital improvements construction program enhancing four of its iconic facilities. 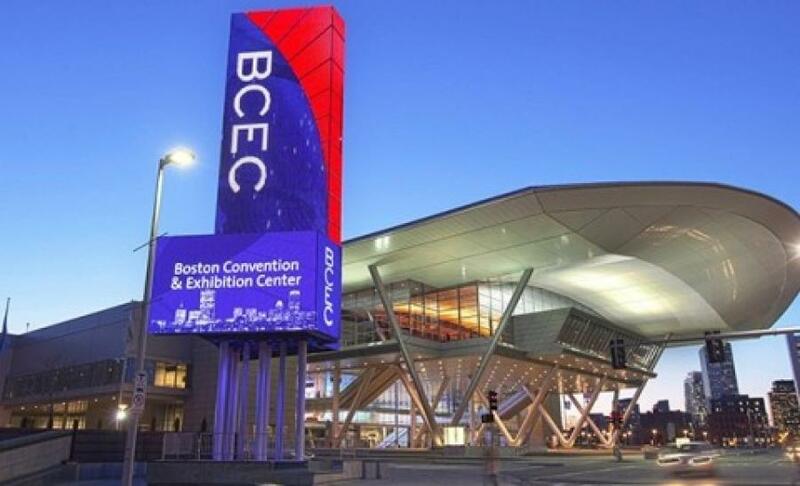 As OPM, Arcadis will act as an extension of MCCA staff and lead construction management and administration activities to plan, initiate, manage, and execute capital projects at Boston's John B. Hynes Veterans Memorial Convention Center, the Boston Convention and Exhibition Center, the Boston Common Garage, and the MassMutual Center in Springfield. Responsibilities include managing project design phases, financial control, construction quality assurance/quality control, and administration of design, construction and service contracts. Initiatives in the program include operational, capital renewal and strategic projects to enhance facilities and boost economic growth. Arcadis' portfolio of OPM services on large capital programs in Massachusetts includes more than $1.5 billion in construction value for higher education, healthcare and biopharma clients. The company has an extensive portfolio of K-12 work for the Massachusetts School Building Authority and work on cultural projects such as Harvard's Smith Campus Center, Harvard Art Museums and Smith College Neilson Library. Services have included pre-construction review, cost consulting, program management, and capital renewal strategy and deployment. For more information, visit www.massconvention.com and www.arcadis.com.